Food and Wine Books – Ever wonder what to serve with asparagus or artichokes? Thinking about what to eat with that smoked salmon sitting in the fridge? Have no fear! 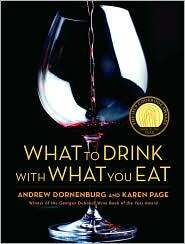 Check out these great books dedicated to pairing foods and wines together in combinations sure to impress. The definitive guide to pairing food and beverage. Find out more in our wine book review. 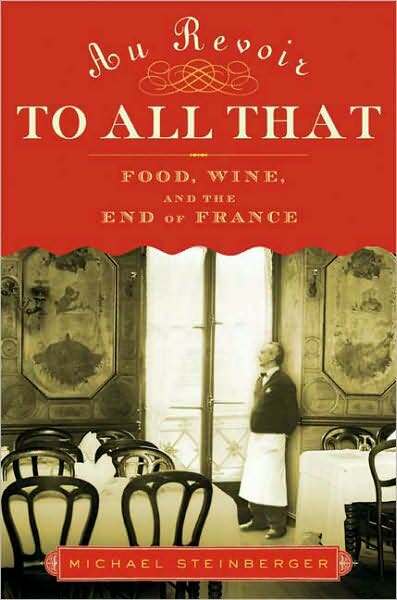 An entertaining and informative look at the decline of French wine and gastronomy as told by a true Francophile. Find out more about this wine book.